Norwich is a city on the River Wensum in England. 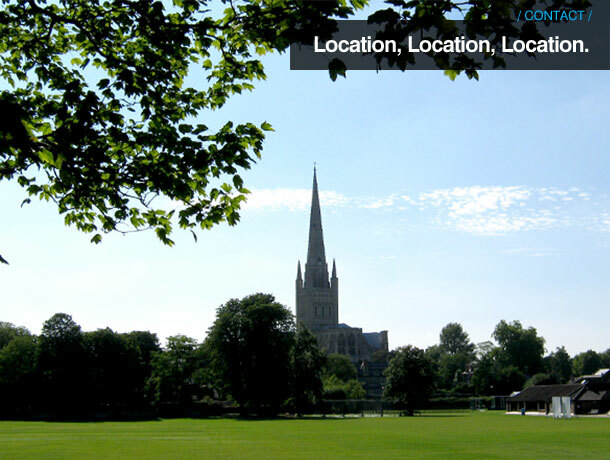 It is the regional administrative centre and county town of Norfolk. During the 11th century, Norwich was the largest city in England after London, and one of the most important places in the kingdom. From London M11 A14 A11 to Norwich join the A47 eastbound exiting onto the A146 Norwich City Centre turning right at the traffic light at Martineau Lane Tullford is located on Europa Way 100 yards up on the right hand side.